Home Inspection for New Construction?? Many clients ask me if they should get a home inspection when purchasing new construction. The answer is simple 100% YES, without a doubt! It is always best to catch issues early on and have the builder correct and repair accordingly. 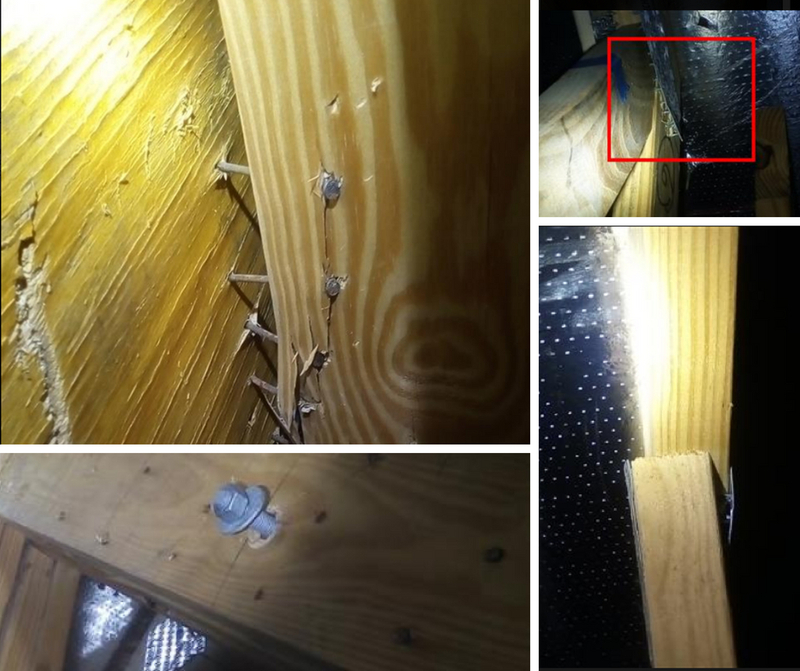 Here are some photos from a recent home inspection my clients had on a new home they are building. Although this may seem shocking to some of you, I was not surprised. It is for this exact reason I always recommend my clients get a home inspection. The builder will then make the necessary repairs, and we will often recommend a re-inspection.